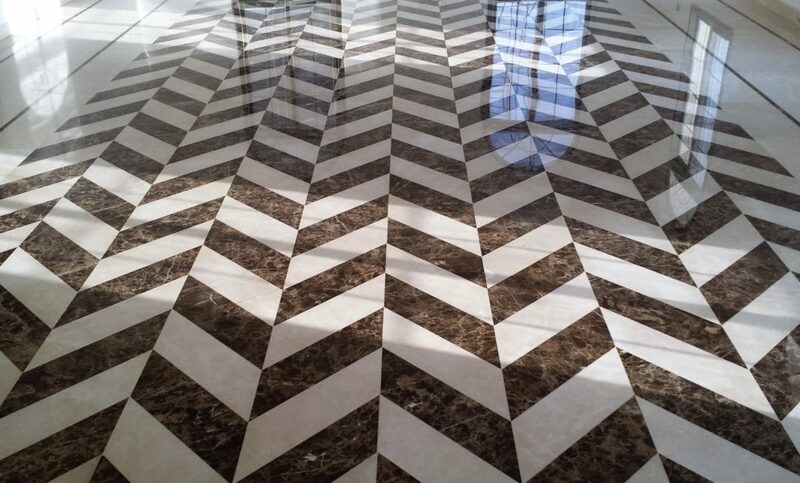 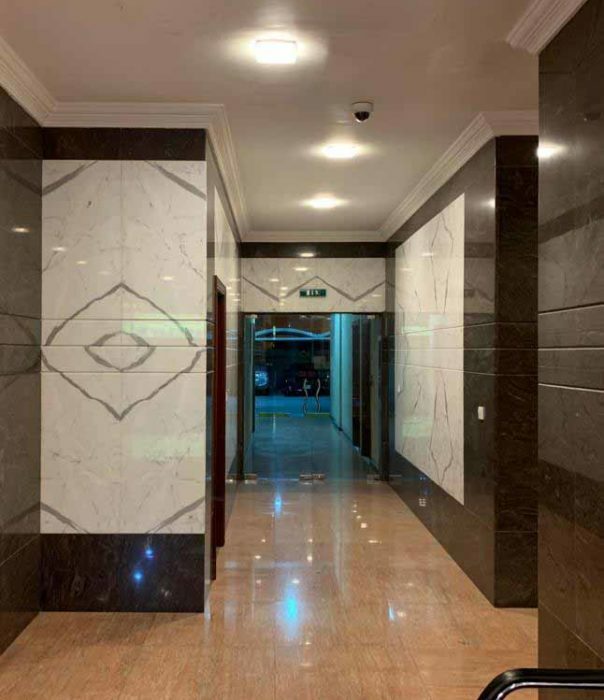 The Marble Factory is the premier manufacturer of custom granite works throughout Dubai and the UAE. 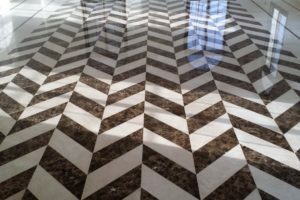 Our dedicated team of professionals will work with you to design, fabricate and install the granite products you’ve been dreaming of. 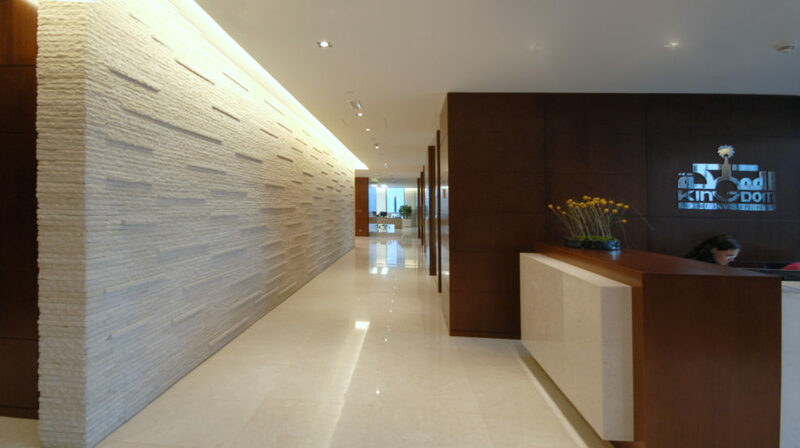 Crafted from the finest materials to highest standards, our granite works are designed to please at every price point. 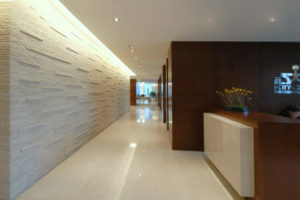 So if you’re looking for a new granite kitchen countertop, granite flooring, or granite cladding, we’ve got you covered.